Bob England – Broker/Owner, REMAX of Great Falls. Bob has over twenty-five years of experience in the Great Falls, MT real estate industry. 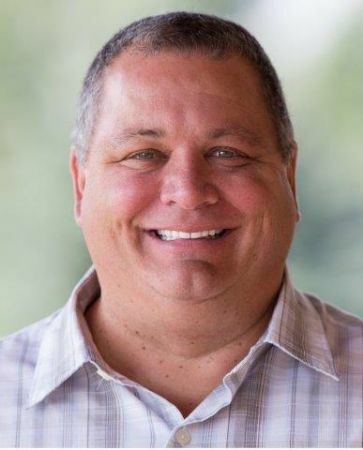 He is very active in his community and has served seven years as a local board member for the Great Falls Association of REALTORS®. Bob’s experience in working with new construction, home & lot sales, and relocation has contributed to his skills as a Real Estate Broker. Not only can he provide valuable insight when clients are considering building a home, but he also can contribute important knowledge about existing properties. Bob is easy to work with and possesses many strengths. He has great strategic thinking and a wide range of communication skills. Bob excels in isolating and resolving problems and issues in a timely manner. In addition, he is a strong advocate for client service. In his free time, Bob enjoys fly fishing, golfing, camping, and spending time with his wife Bonnie and their children. Whether you are just beginning your search for a first house, moving your family to Great Falls, downsizing for the perfect retirement, or selling your home, Bob is the REALTOR® to help you achieve your dream and goals. 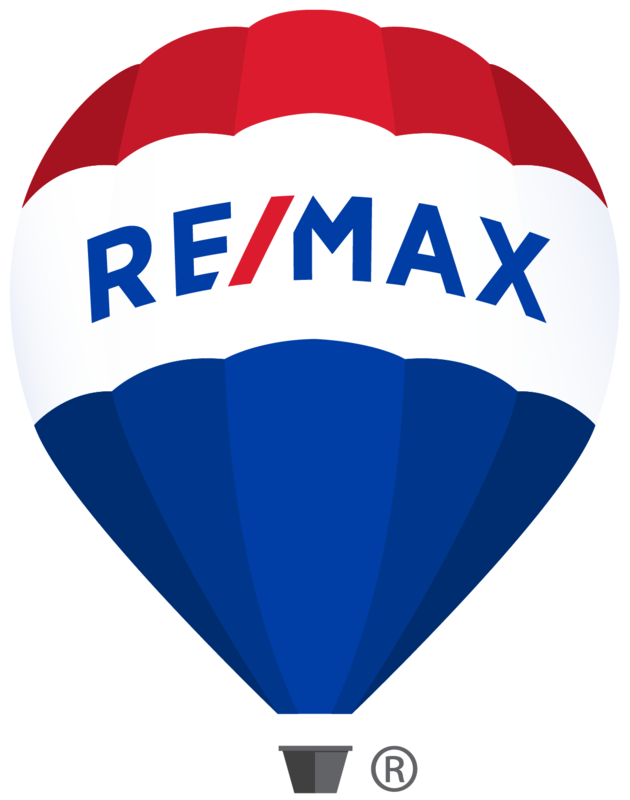 · Owner/Broker of one of Great Falls’ leading real estate companies, RE/MAX.